Welcome to The Cat’s Meow. We offer dinnerware from near & far, Casafina made in Portugal, Hoyman-Browe locally handcrafted pottery and Fire & Light recycled glass dinnerware made in Arcata, California. Our kitchen selections comprising of Le Creuset from France, table linens and high quality kitchen gadgets. 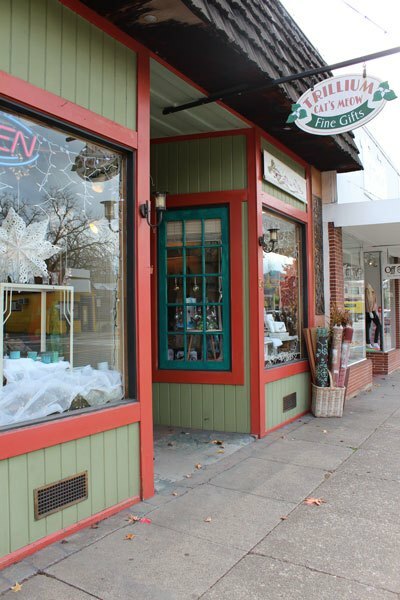 At the Cat’s Meow there is an array of classic women’s clothing, jewelry, handbags, scarves and body care products, organic baby clothing and a large selection of cards.